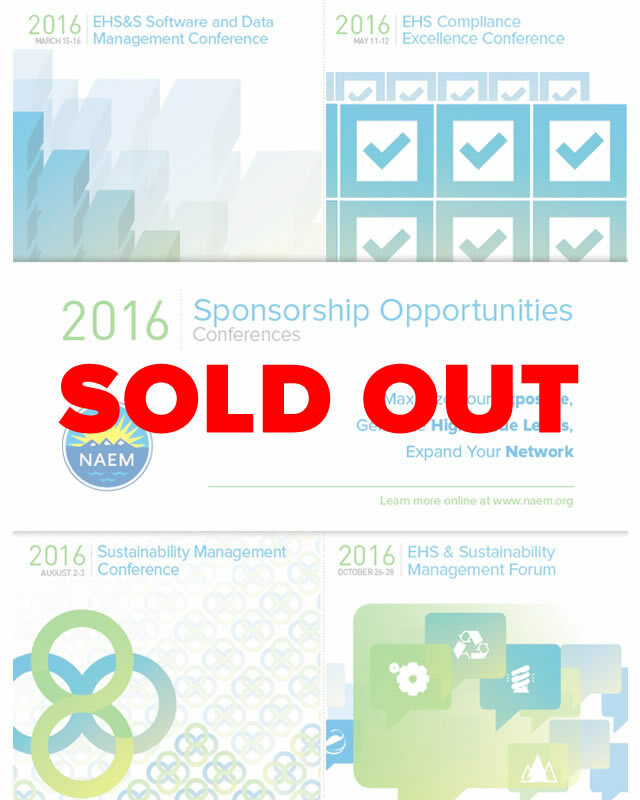 Connect with the largest community of EHS and sustainability decision-makers. NAEM's members are senior corporate leaders who drive policy and change within their organizations and the profession. To engage with this group of influencers and extend your business reach, contact, Evan Hart, Manager of Marketing and Sales, at evan@naem.org.